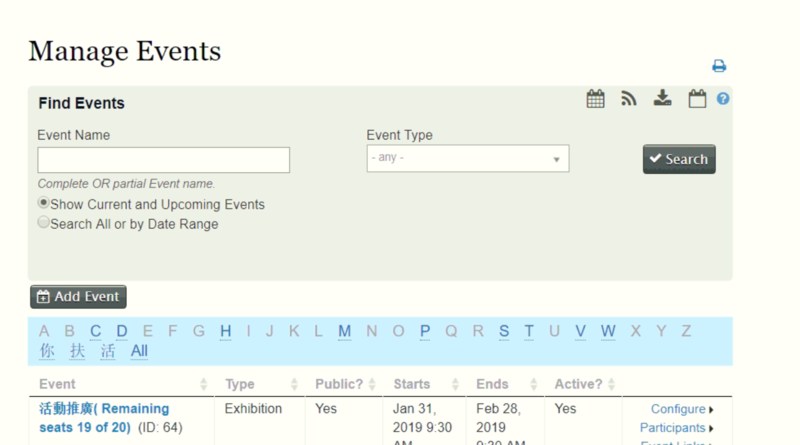 Events page ,which will be displayed as dropdown. Event Status with values Pending or Approved. How can I alter the filters added as seen in the image? I would create replica of Manage event using Drupal views with same columns and filters as of Manage event screen. Use buildform hook provided by civi in order to add a custom input field on the form. Use this field as a filter eg Event Status. Not the answer you're looking for? Browse other questions tagged civievent drupal or ask your own question.